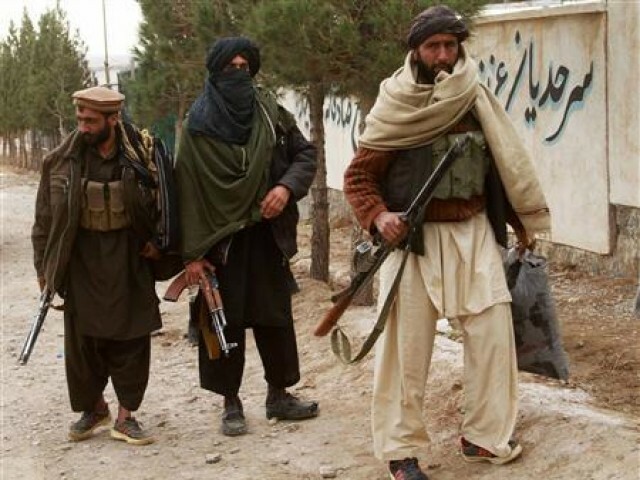 The return of Taliban government, will it be bad news for India in Kashmir? Trump administration is almost done with its exit policy from Afghanistan and new truce or tactical withdrawal from the Afghanistan and power shift back to the Taliban is more or less confirmed and for the first time back in India, from Army chief, Ex-National Security advisers to various Defence analysts have now recommended Indian government to open a backdoor level channel for communication with Taliban so that it can protect its interests in Afghanistan. While the Taliban knows it won’t be back in power in Afghanistan as it did after withdrawing of Soviet army from the country, US Military will stay in reduced numbers and many key countries like Iran, Russia, and India which previously backed Northern alliance in the country against Taliban will take no time to back Anti-Taliban forces if the Taliban starts harming interests of countries who have always played key roles in Afghanistan even when Taliban was in power. Pakistan intelligence agencies and military planners will be keen to get the leverage they hold with Taliban so that Afghanistan can be again used to fuel the war in Kashmir. The economic situation of Pakistan in last few years has meant that the quality of training provided to local and Pakistani terrorists was poor and logistics support in terms of funding and weapons was also lacking due to the near collapse of illegal contraband and smuggling activities which was largely overseen by Pakistan’s ISI to raise funds for its proxy war in Kashmir. Pakistan intelligence agencies in past have used Afghanistan as a training ground to train Pakistani terrorists who were later pushed into the Indian side of Kashmir and will be keen on getting back it’s strategic backward to further fuel its proxy war in Kashmir. While US military is likely to maintain a small presence in Afghanistan for few more years or decades at large but it will limit its operational capabilities to the only small patch of areas where it has its own interests to protect. India, Russia, and Iran will need to play a key role in keeping role minimal in new Taliban government and China which has its own interest to protect in the region will be keen on to keep Afghanistan peaceful so that it can fuel its own ambitions in the region in terms of trade and explorations of natural resources of the country . If India maintains its distance from Taliban in Afghanistan like it has done for decades now in the country then it can seriously backfire for India in Kashmir.